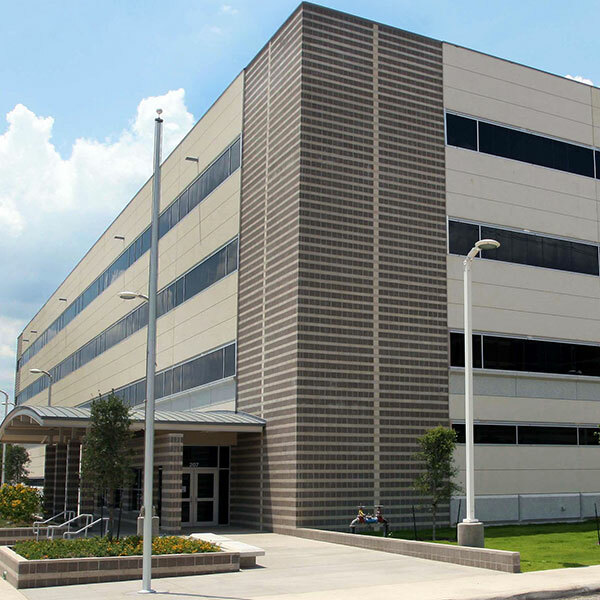 Journeyman Construction provided project management and coordination of subcontractors for a new four-story, 100,000 sf Adult Probation Office Building in downtown San Antonio. 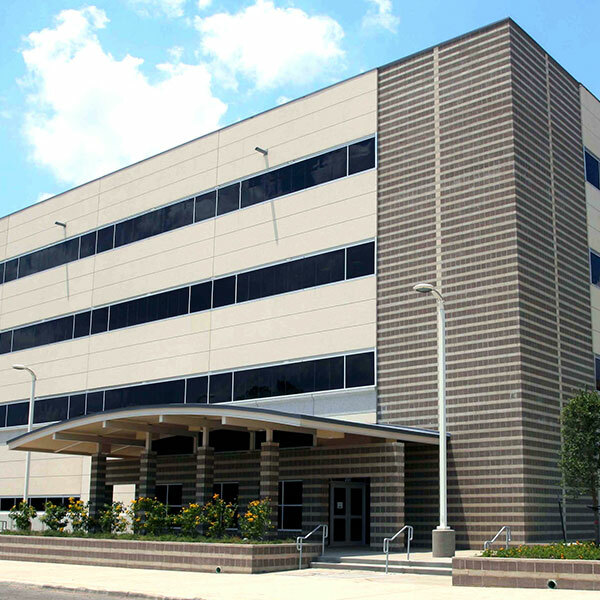 With the Bexar County Jail and Jail Annex in close proximity to the Probation Building, this project was first step for the County to implement the entire district into a campus intended to the keep the correctional and rehabilitation facilities within one area for ease of transition of the parolees. Journeyman Construction’s diligence in searching for quality materials and subcontractors was evident in the procurement and installation of the pre-cast panels. 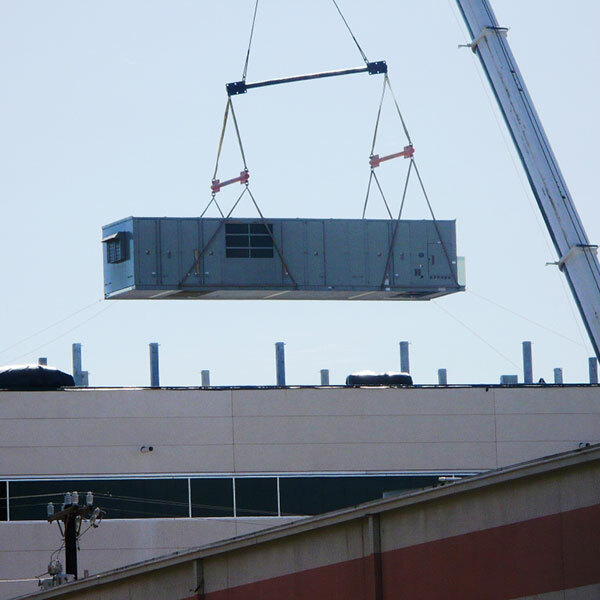 The difficulties lie in the delivery, handling and installation of the panel itself. Keeping a 12-ton panel plum and level while trying to achieve symmetry across the face was a daunting task, but the use of a qualified erector chosen for experience and capability and our in-house instrument-based quality monitoring program, proved to essential for the successful installation. The project, which was delivered ahead of schedule, included the demolition of existing residences to prepare the site. The buildings has a drilled pier foundation, concrete floor slabs and a loading dock. 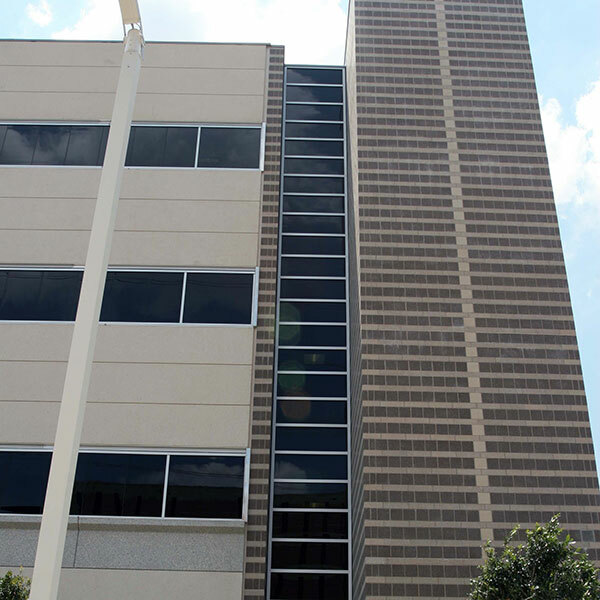 The Center included raised classroom floors, a lightning protection center and elevator installation.